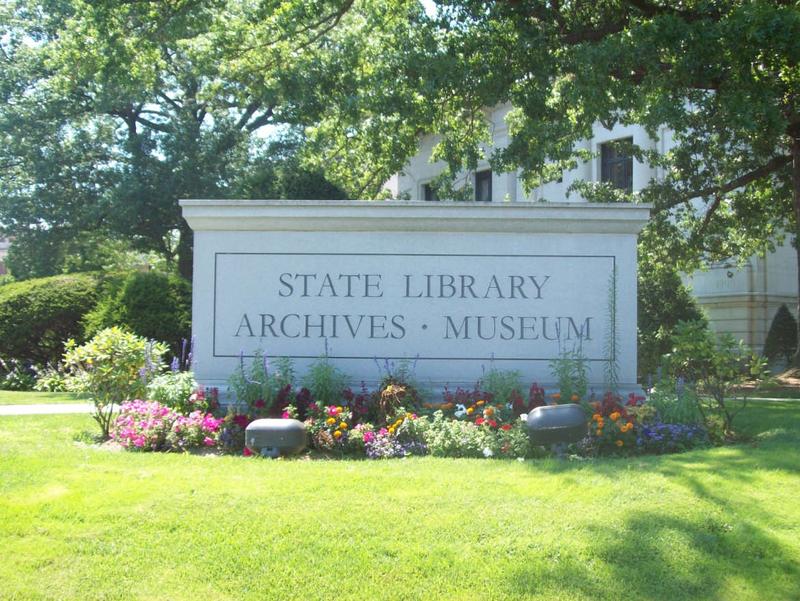 The Connecticut State Library holds a large collection of cartographic material, including maps, atlases, and gazetteers of Connecticut, its counties, regions, and local political units, New England, and other areas to and from which Connecticut people migrated. Most of the maps in our collection can be found through our online catalog. Try a keyword search for the name of the Town, followed by the abbreviation Conn and Maps; i.e. Granby Conn Maps. This map shows the location of each town in Connecticut. 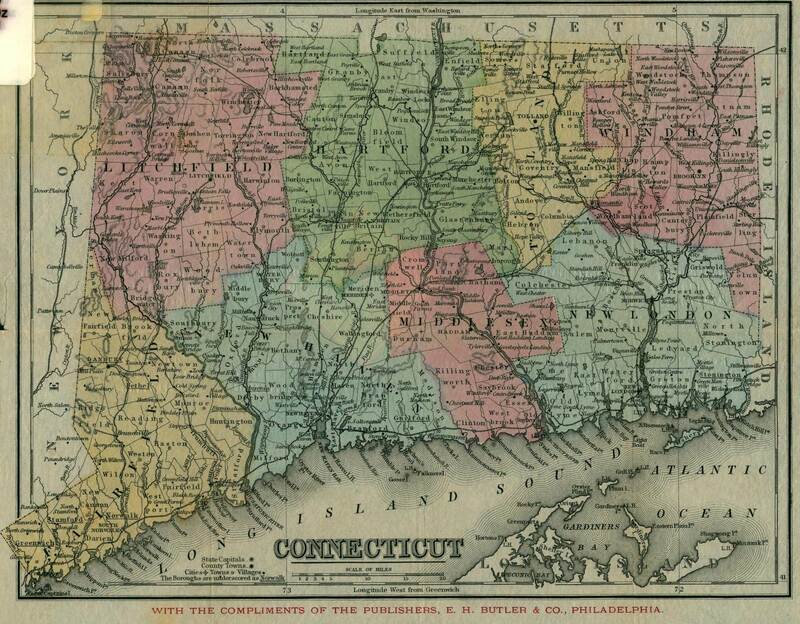 Find when a CT town or county was established. Full color, digital collection of over 200,000 United States and World maps and atlases spanning several hundred years. A great guide from the USGS. Some federal maps can be found in this database.